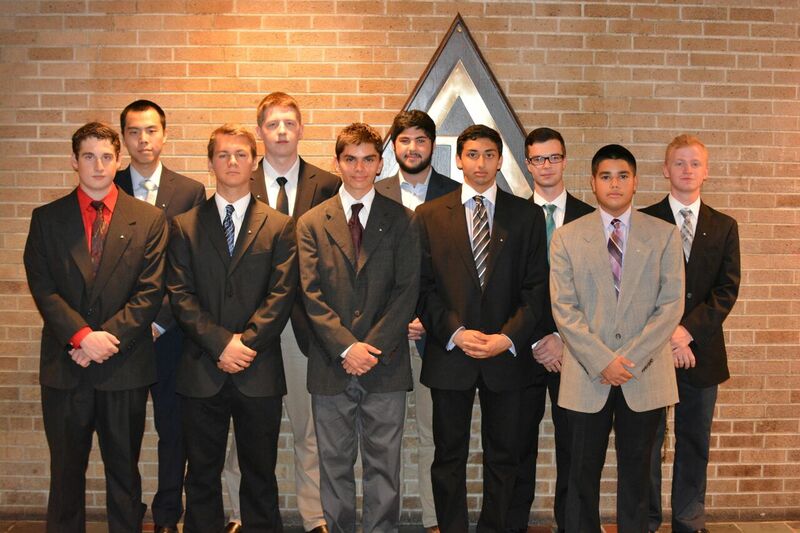 We are proud to showcase our newest pledge class! Pledging brings out the qualities that make a great brother of Triangle, and we have found 12 excellent pledges who we hope will all become our brothers in the not too distant future! Stay tuned for more updates about the house and activities!